A really Simple computer mouse illustration and red background for this powerpoint presentation template that you can use for Computer-related topics. This template can be used for any presentation on communication, social network and online education. This Computer Mouse with Red Background Google Slides & PowerPoint Presentation is creative for your e-business presentations. 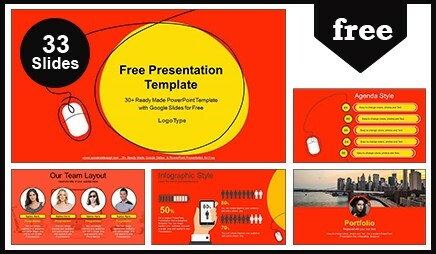 If you want to present your need in a simple then this is the right presentation for you. Each slide is proven useful in real-world presentations. All carefully designed slides already available. 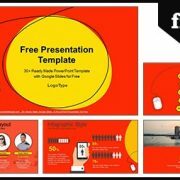 Don’t spend time for searches of the presentations, use and download this professional Google Slides presentation template and the rest of the time spend on a preparation of your speech. This Computer Mouse with Red Background Google Slides & PowerPoint Presentation is great for concentrating on the content and impress your audience the next time you make a presentation. 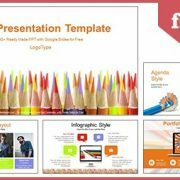 Just open the template in the Google Slides Editor, make a copy, and start presenting or download the template as a PowerPoint PPT file and continue working on your computer. 16:9 Widescreen Layout, Based on Master Slides. Vectorial Shapes, Maps and 120 Icons: Resize and Edit the Look and Feel without losing resolution. Effective Infographic with Creative Visualization. Our the templates can be used for school classes, business purposes, and commercial purposes. But all images and graphics (shapes) in this template are produced by allppt.com. Redistribution of the template or the extraction graphics are completely prohibited. Highly recommended: This template can be downloaded as a PPT file form on our family website. The template contains some colored pencils on a white background. Colored Pencils Education Google Slides & PowerPoint Presentation can be used for any presentation on education, research, or art. 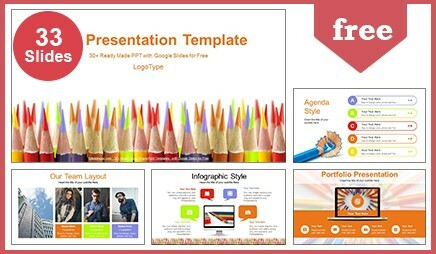 It can also be used for presentations that are useful for pencils and paintings topics. It has a style suitable for educational theme and contents and uses a neutral color palette, so it adapts easily to any education topics. © 2016 Copyright GoogleSlidesppt.com. All rights reserved.